Coffee drinkers worldwide recognize Costa Rican coffee for robust flavor profiles created from a mixture of favorable growing factors. Following natural gas, coffee is the second most traded good in the world. As of 2011, over 45 different countries export coffee. Surprisingly, Costa Rican coffee beans makes up only 1% of the global coffee trade. 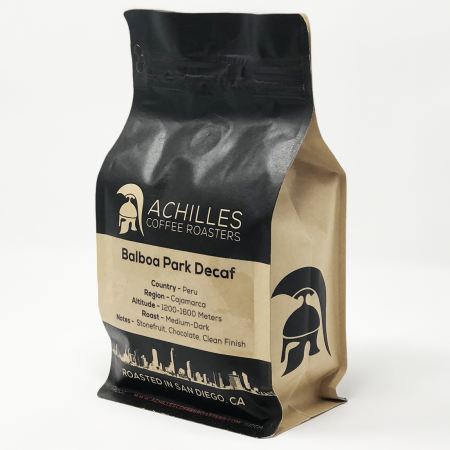 All coffee has origins stemming from Ethiopia where Arabica was born. Through trade in the 1700s, coffee began to make its way into Europe and then the rest of the world. As far as Costa Rican coffee, a naval officer in 1723 obtained a seedling from a coffee plant from King Louis XIV of France. Amazingly, this single seedling made the voyage to the Americas and has since parented every coffee tree in Central America. Although now, there is a lot more variation due to different growing regions. Seeing how quickly the coffee industry was growing, The Costa Rican government gave farmers free seeds to help boost the economy. As well as seeds, the government also gave plots of land to anyone willing to cultivate the plants. Because of the government’s push in the industry, farmers throughout Costa Rica began to harvest coffee. Of the entire population of Costa Rica, 10% is involved in coffee production and coffee makes up 90% of produce from the country. There are 8 different coffee growing regions throughout Costa Rica that comprise the small 1% of the global coffee trade. The regions include: Tarrazu, West Valley, Central Valley, Tres Rios, Brunca, Guanacaste, Orosi, and Turrialba. Growing in such diverse regions of the country, each coffee creates a very distinct flavor profile. These profiles are variable depending on factors like latitude, altitude, soil type, rainfall, temperature, and processing methods. Of the different regions, coffee from Tarrazu and West Valley account for approximately half of Costa Rica’s coffee production. Grading all green coffee beans within the global trade is important to maintain high quality. In Costa Rica, green beans are primarily graded by altitude, which affects the hardness of the bean. Higher altitude regions produce harder coffee beans, which are viewed as more preferable. 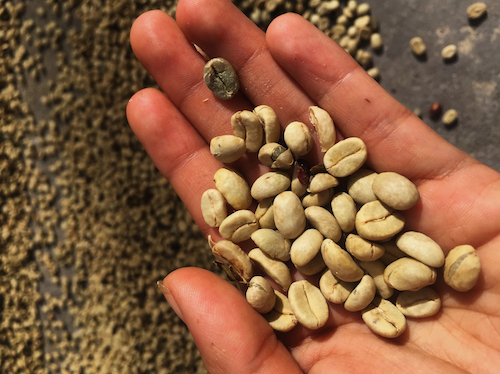 The Costa Rican grading system uses the classifications: Strictly High Grown(SHG), Good Hard Beans(GHB), and Medium Hard Beans(MHB). Strictly High Grown beans grow at an altitude higher than 1,200 meters above sea level. Good Hard Beans grow between 1,000 and 1,200 meters above sea level. Lastly, Medium Hard Beans grow at an altitude between 500 and 900 meters. The Tarrazu region produces 95% of its harvest graded as Strictly Hard Bean, the highest quality grade. Throughout Central America, coffee from Costa Rica is known to have some of the best flavor profiles due to the high altitudes. Another interesting reason why Costa Rican coffee beans maintain such a high standard of quality, because it is illegal to produce Robusta beans. 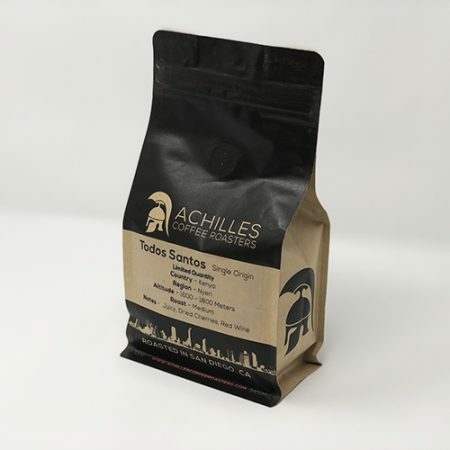 Achilles Coffee Roasters sources Costa Rican coffee beans grown in the Central Valley region which has an altitude of about 900 to 1500 meters above sea level. 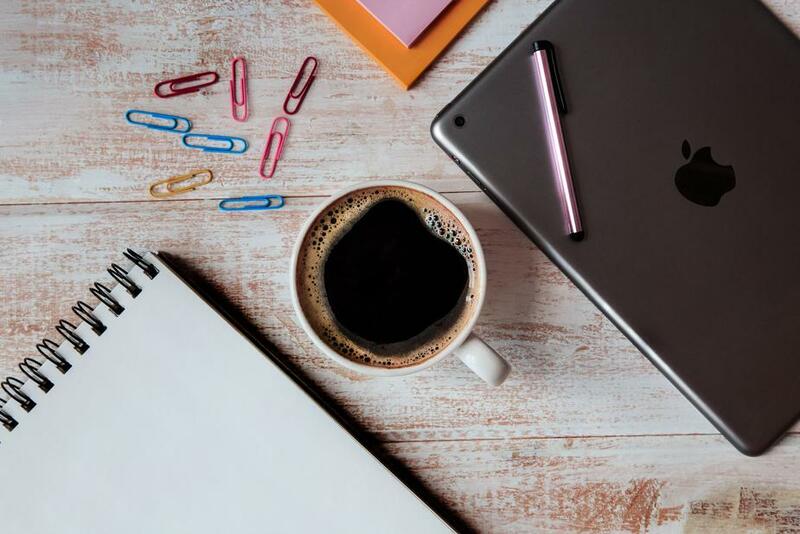 In addition, the Central Valley is where coffee was first introduced to Central America, making the coffee plantations some of the oldest within Costa Rica. 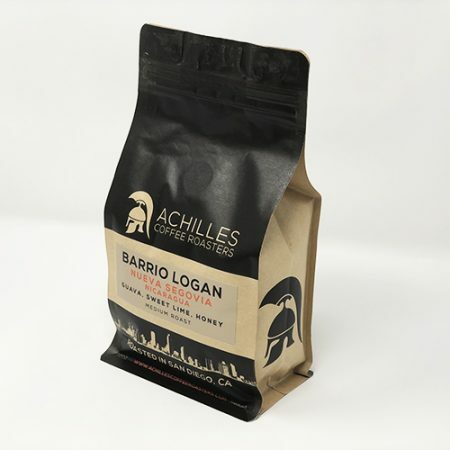 Beans grown in this region create a profile influenced by the soil’s tropical acidity creating a bright, citrusy flavor with nutty undertones. 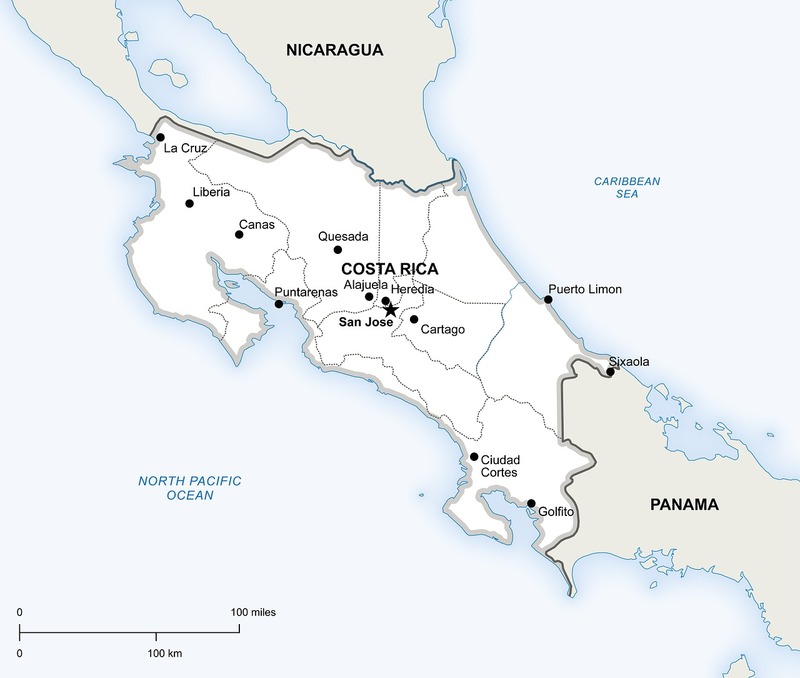 You can get some of our very own single origin Swami’s roast of Costa Rican coffee beans here.